Thanks to its strong expertise in conflict sensitivity, Helvetas has prepared a global orientation guide that can be applied in natural resource and tenure related conflicts, or in situations where the work itself has the potential to create or exacerbate conflicts. People working on tenure advocacy often find themselves in the midst of conflict, but are not always conscious of the consequences of the decisions they are taking. Thinking and acting conflict-sensitively, they are better positioned to take the initiative or decision to consciously assess and consequently reduce the risk of potential conflict. A conflict sensitivity guidance helps grantees and collaborators of the Rights and Resources Initiative (RRI) to actively manage the risks associated with a conflict as an integral element of their work. When securing land and resource tenure of indigenous and local communities, the kinds of conflicts people deal with are often in situations of conflict or in rather fragile contexts. Typically, people face differently escalated, yet not necessarily armed conflicts over resources and land tenure. In some cases, remnants of armed groups might keep creating conflict in remote areas where indigenous and local customary communities live and manage their resources under customary arrangements. 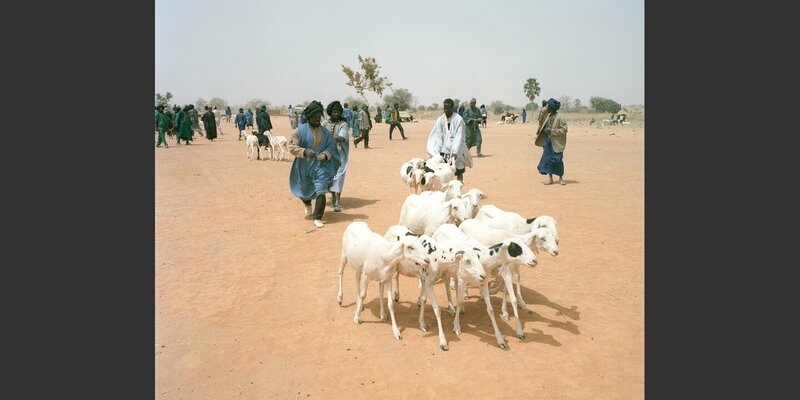 In other cases, such as Mali, different groups who are relatively equal in power compete over tenure rights, as in this case nomads and farmers. Other typical conflicts the Tenure Facility is facing are issues around legal and illegal resource extraction, drug-trafficking, (mostly internal) migration or agro-/industrial concessions which collide with customary community or indigenous areas. The Tenure Facility required conflict sensitivity guidance from Helvetas that is relevant in these types of situations. Helvetas elaborated guidance for conflict sensitivity tailored to working on natural resources, particularly forest and land issues, and to inform the work of RRI's Tenure Facility with regards to conflict sensitive program management. The guidance provided tools on how to analyze the context the project is engaging in, how to analyse the interactions between the project and the context and how to design strategies to increase the project’s positive influence. The work is based on the 3-Step Guide, but includes additional tailor-made tools for analyzing natural resource management projects, as requested by the Tenure Facility. Moreover, it orients the readers through principles of engagement and pointing out typical opportunities and risks for working on land and forest rights in areas with potentially violent conflict. This included recognizing and addressing risks that might arise from advocacy work (such as disappearances and murders of individuals). This guidance has been used in Tenure Facility workshops with staff and grantees and as a tool for training RRI staff and others. Sustainable development can only happen in a peaceful context, where human rights are respected and promoted. Helvetas is active in efforts to integrate young people into the labor market and improve education and the supply of clean drinking water in Mali.